Shopping around for podcast hosting in 2019? 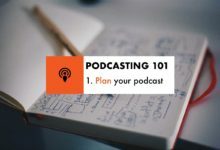 There’s plenty of hosts and platforms to choose from when it comes to hosting your own podcast. While the barriers to entry are relatively low, the budget for your hosting may shift depending on the success of your show. In an ideal world you’re seeing thousands of downloads per release, but those downloads cost bandwidth and bandwidth costs money. This rule applies more so if you’re on a shared hosting platform, whether with the likes of Blacknight, GoDaddy, Bluehost etc. Hosting your blog and a busy podcast on the same server or same account can become a tricky business. We’ll look at the technicalities and options for self hosting at a later stage, but if you’re just starting off, I would recommend hosting your audio somewhere else. With the above in mind, here’s a few hosts for you to consider for your podcast hosting in 2019. A relative new kid on the block, I’ve been trialling transistor.fm for some new podcasts with KCLR. The interface is simple, you can host as many podcasts (different shows) as you like, so long as you’re sticking within your pricing tier. 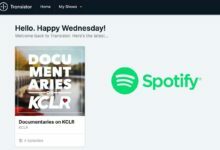 They also provide near instant inclusion in Spotify along with validated feeds for Apple Podcasts, Google Podcasts, Pocket Casts and the likes. As a bonus, they can provide you with a basic podcast website to upload your own branding and descriptions, either hanging off a subdomain or by using your own domain. 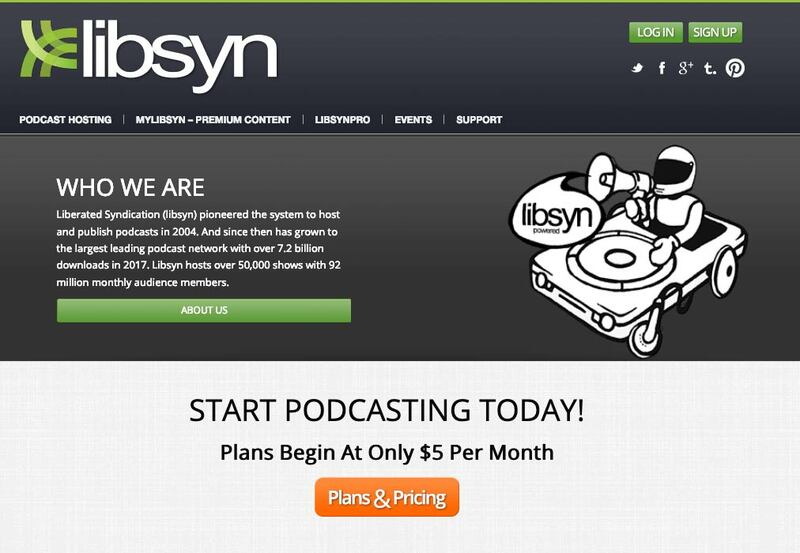 If transistor.fm is a new kid on the block, Libsyn is the grandfather of the family. 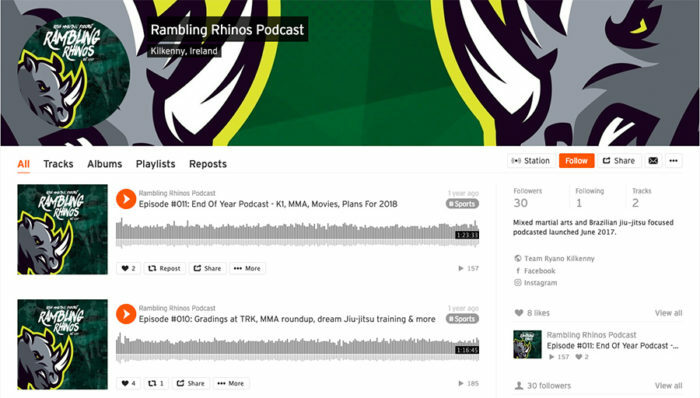 Podcast hosting (one account per show) is available from as little as $5 per month for 50mb of space with unlimited bandwidth. To save you doing the math, that would give you scope for two 20-minute shows a month with unlimited downloads, for $5. Need more space? There’s a heap of features available, running up to $75 monthly. It all depends on where you want to start. Blubrry is an interesting proposition. 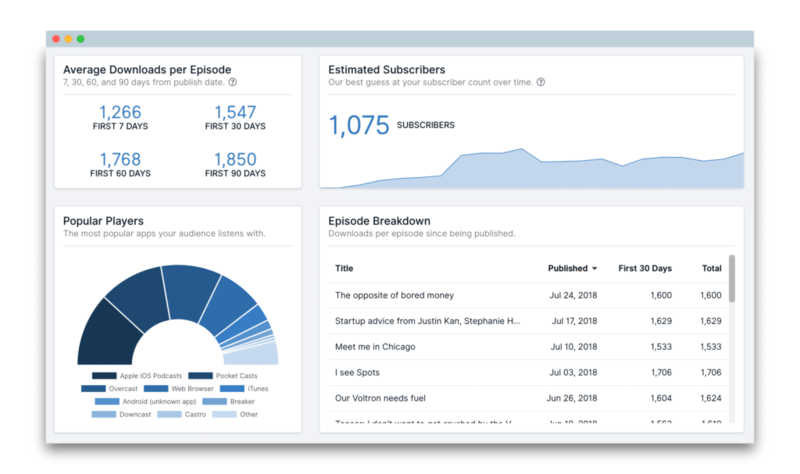 They can provide podcast hosting, advanced analytics and advertising opportunities from $12 monthly, per podcast, for 100mb space with unlimited bandwidth. Note that when I say “per podcast”, I’m talking the show on a whole, as opposed to an episode. They also make a mean WordPress plugin that takes care of so much of the heavy lifting these days. 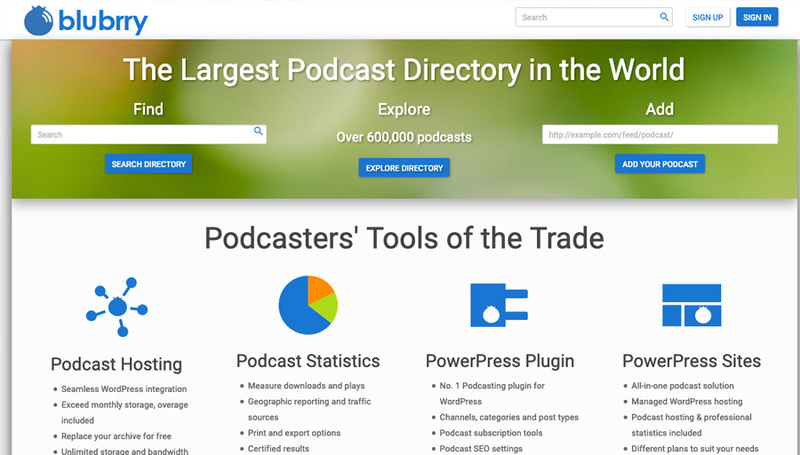 You’ll find a lot of podcasters these days heading to SoundCloud for hosting. Get the ball rolling with a free account, giving you two hours of hosting. As you’re billed in time, as opposed to space, you can upload WAV versions of your audio at no extra cost. 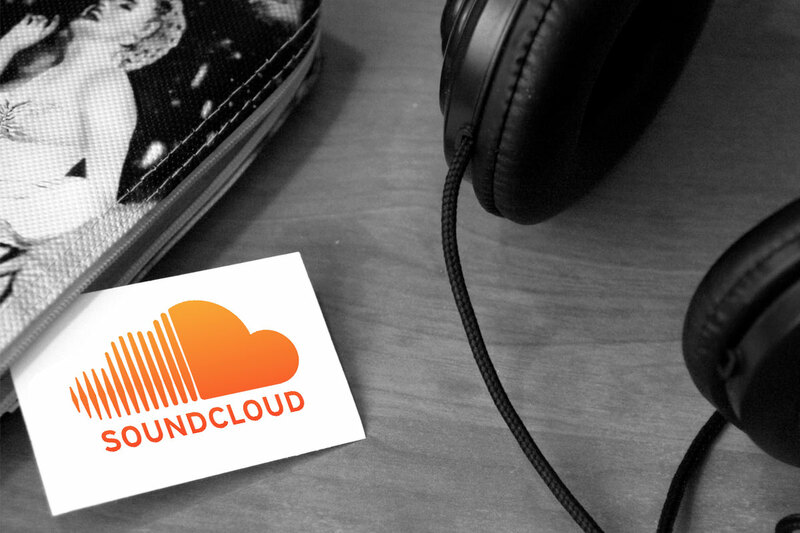 Bonus: Check out my quick SoundCloud guide here for podcasters. Choose to go from free to a monthly package (4 hours) up to an unlimited monthly package, setting you back in the region of $99 annually. You’ll need to take care of the distribution yourself, but you’ve got good resources available and despite financial concerns in recent years, they look like they’re holding on for the future. 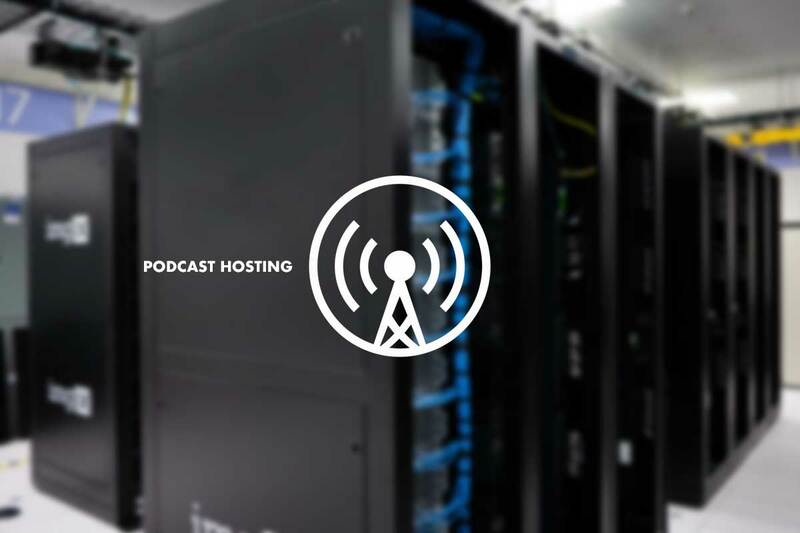 Podbean is another hosting provider that’s been around for years and years. They are a serious player too. Podbean bring website themes, insights, unlimited storage and bandwidth, monetization options and more in a complete package. Their starter package (5 hours content total, 100GB bandwidth and some feature restrictions) is forever free. You can go for unlimited storage and bandwidth from $9 monthly (if billed annually). However, if you want to get into some high end hosting without opening your wallet, this is the way. The five hosting platforms above are five from a plethora of services available. 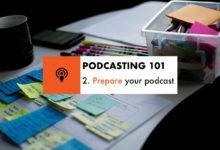 Narrowing down the choice will depend on the nature of your podcast plans. So, before you go jumping in on a recommended service, ask yourself the following questions. How many episodes will you be publishing a month? How much money are you willing to part with? What are the consequences of your podcast taking off and gaining popularity? Will you be hosting more than one podcast? If you’ve got a preferred platform that you feel should be on this list, I’m all ears. Leave your suggestion in the comments below or pop me a mail at any time.